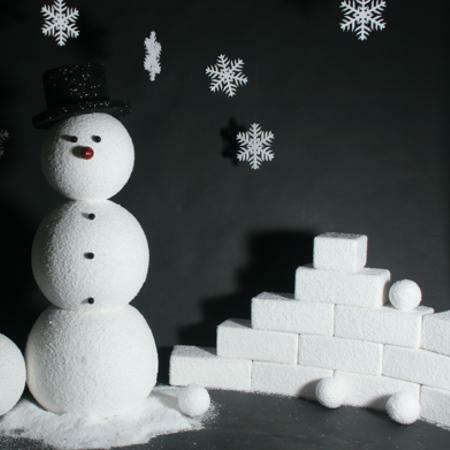 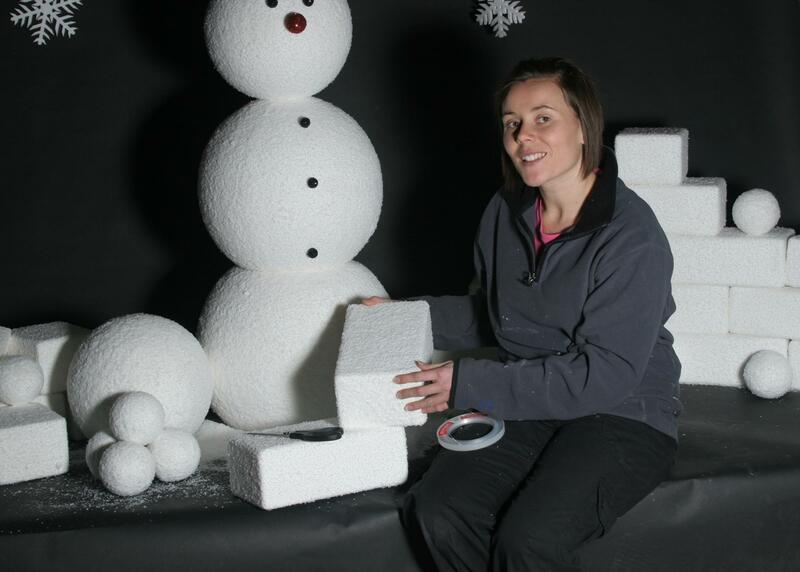 Our snow and ice blocks are great to use as decoration for wintry window displays or as props for themed events. 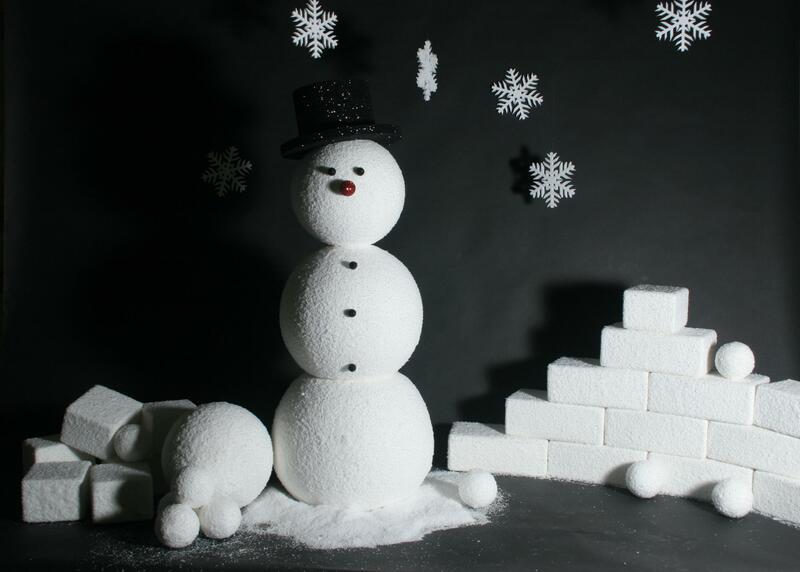 If you’re planning a Christmas production, they could be the perfect prop for your festive stage backdrop. 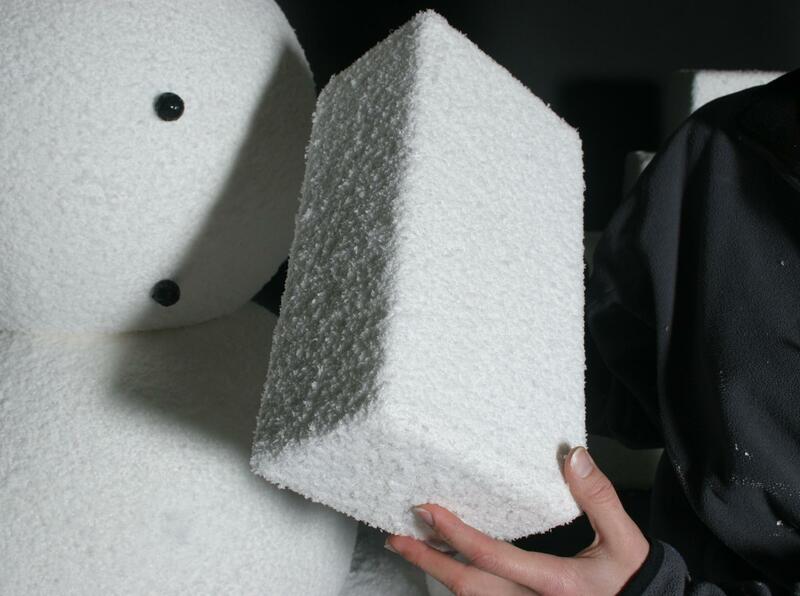 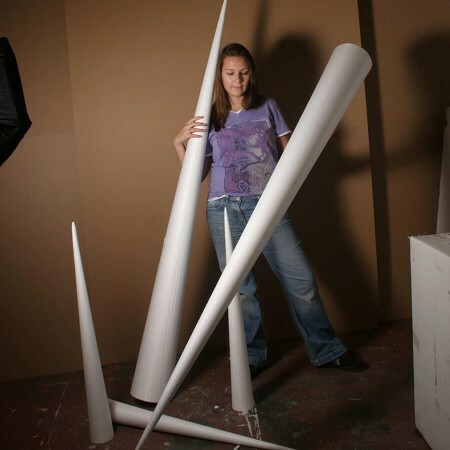 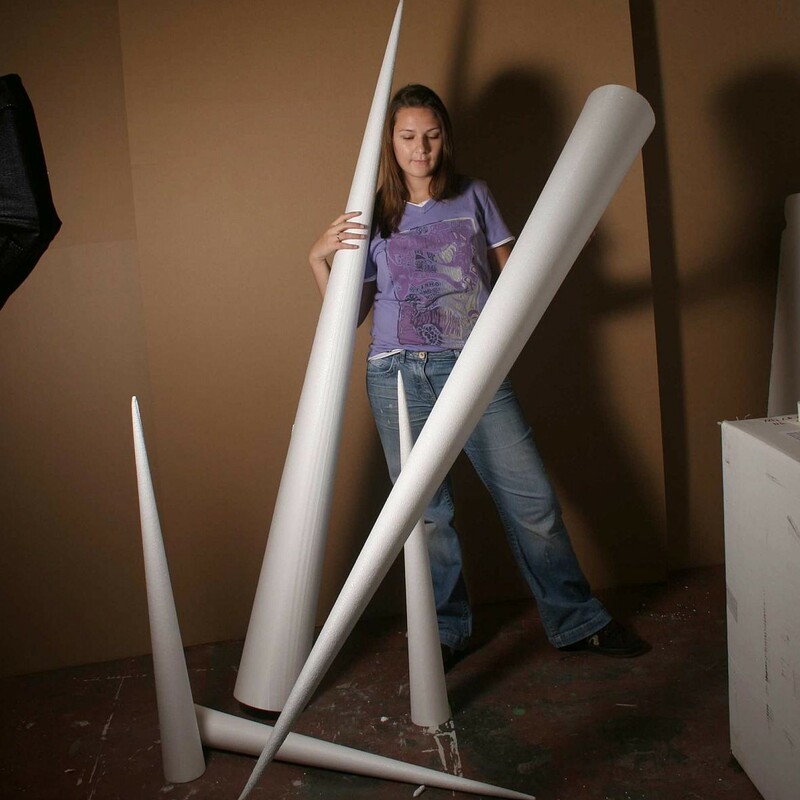 The blocks are produced from display grade expanded polystyrene, making them a lightweight option for most briefs. 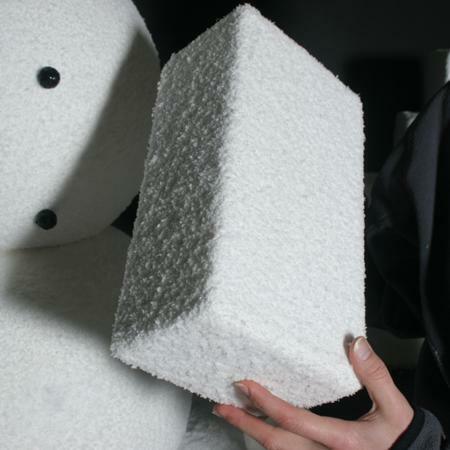 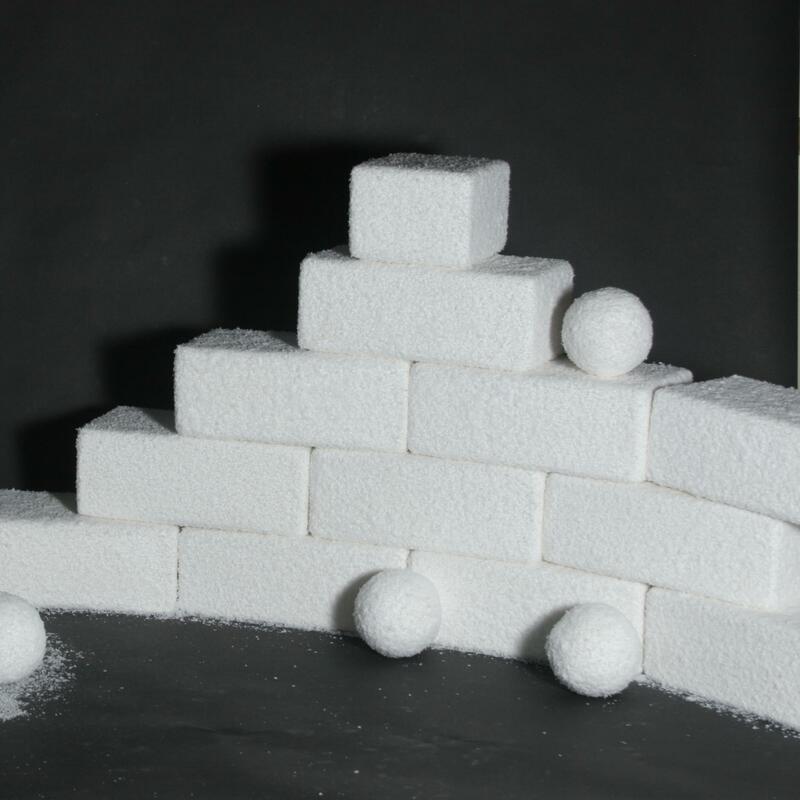 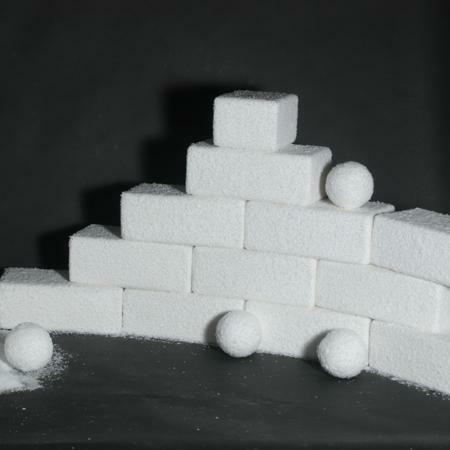 The snow-blocks are produced form expanded polystyrene containing a flame retarding additive, and finished with an artificial snow effect. 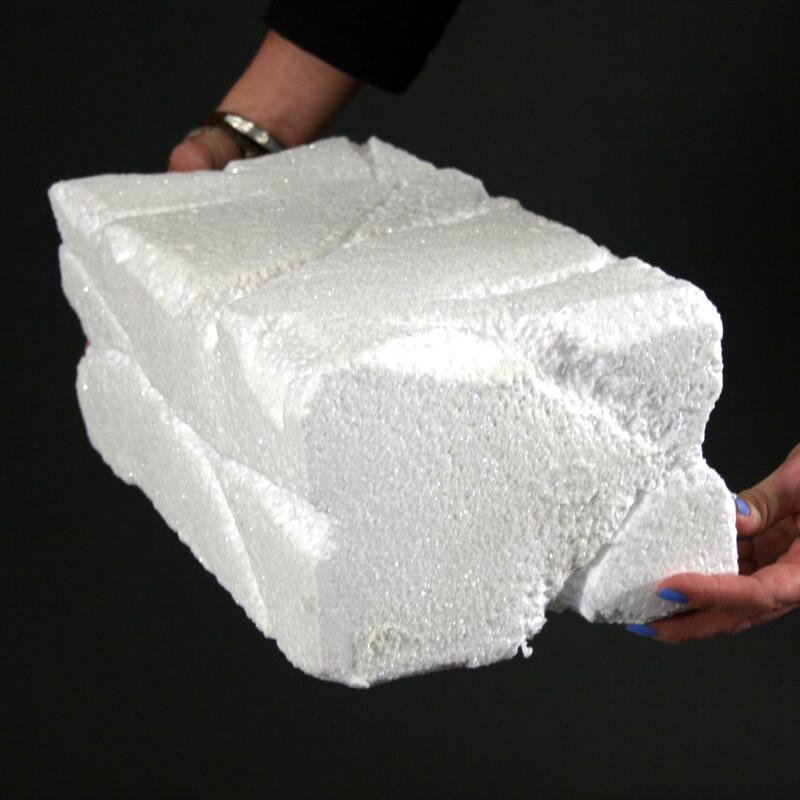 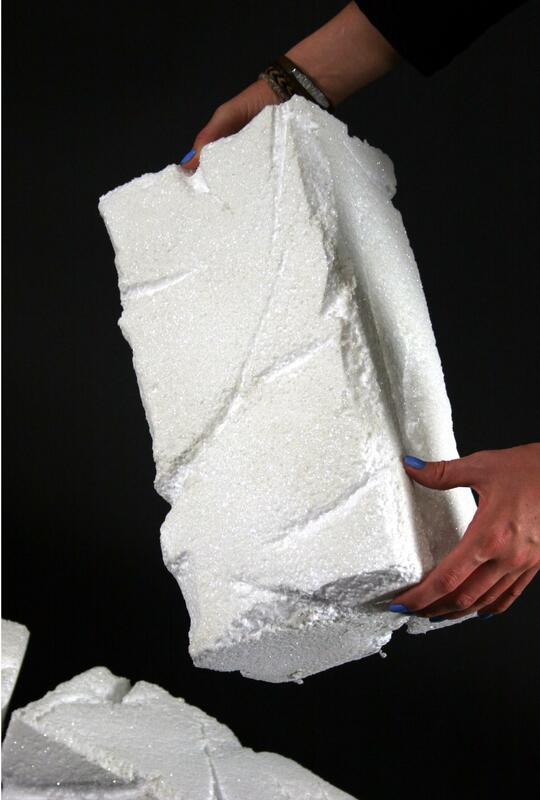 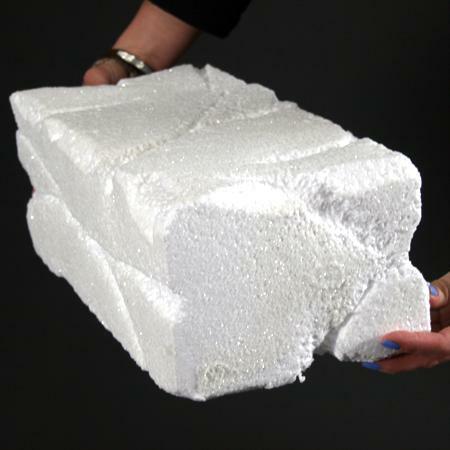 Our polystyrene Ice blocks / bricks are similar to the snow bricks, but finished with a sharper icy / frost finish. 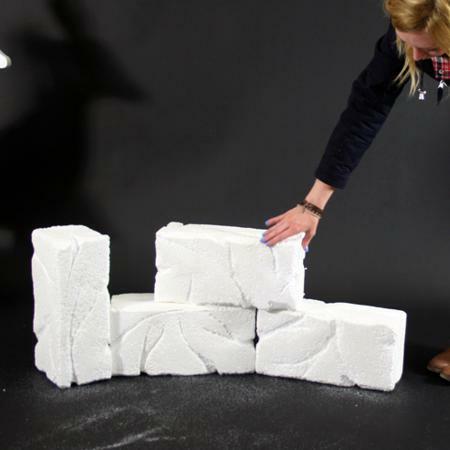 These are available in the standard size of 250mm x 150 mm x 120 mm in the online store, or can be produced to custom sizes. 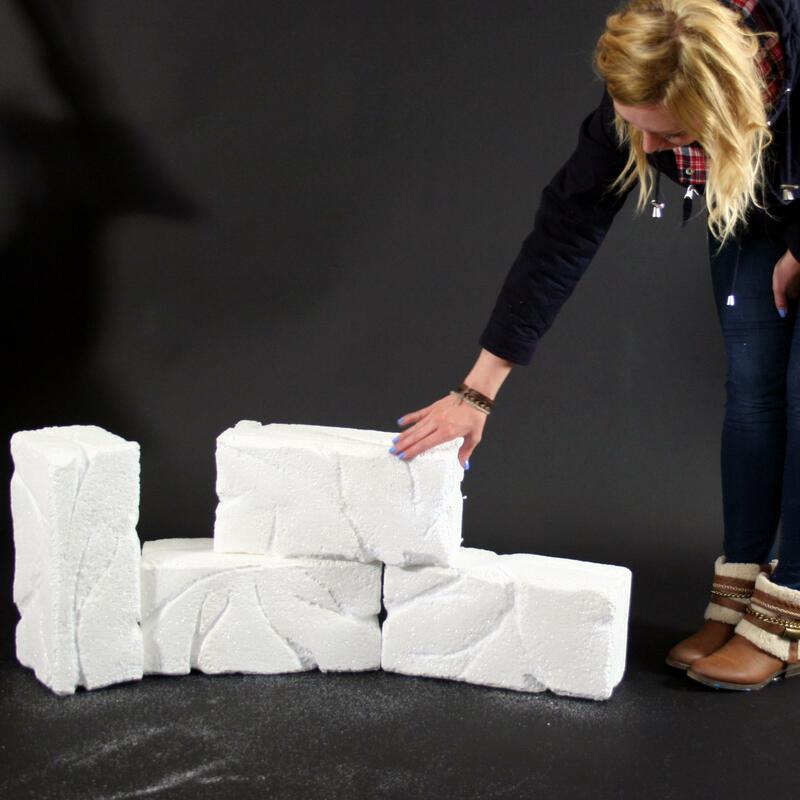 Our polystyrene icicles are great to transform your venue or window display into an icy scene, and they can be hung from ceilings or affixed to walls, depending on your requirements. 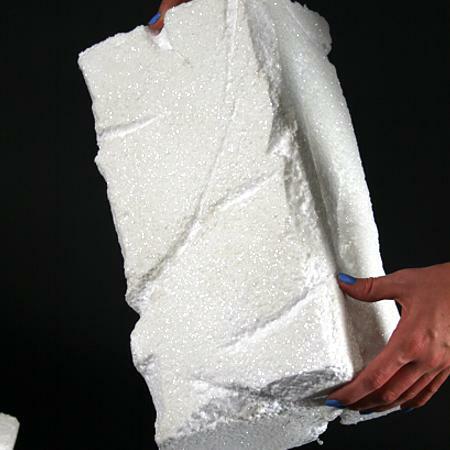 The icicles can be produced in plain white polystyrene or covered in frost glitter to add to the wintry feel. 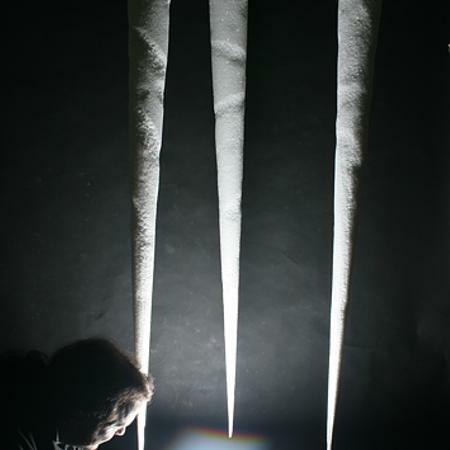 Our icicles are available in flat 2D shapes as well as more 3D cone shapes, meaning you are able to choose the best shape to suit your scheme or venue. 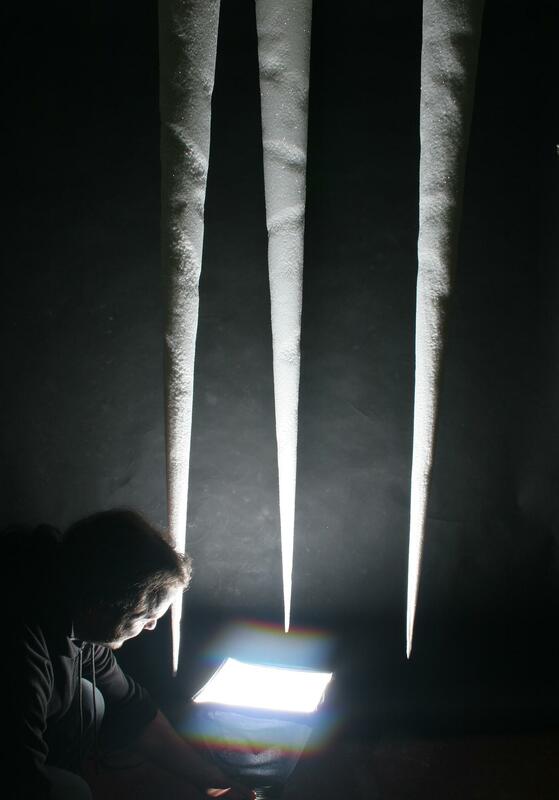 Available in sizes from 300mm up to 2000mm long, the icicle shapes will create an impact in any display. 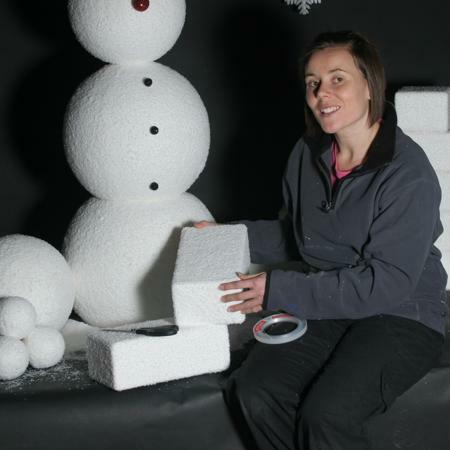 Icicles are not available in our online store, so please give us a call on 029 20 522 510 for more info.